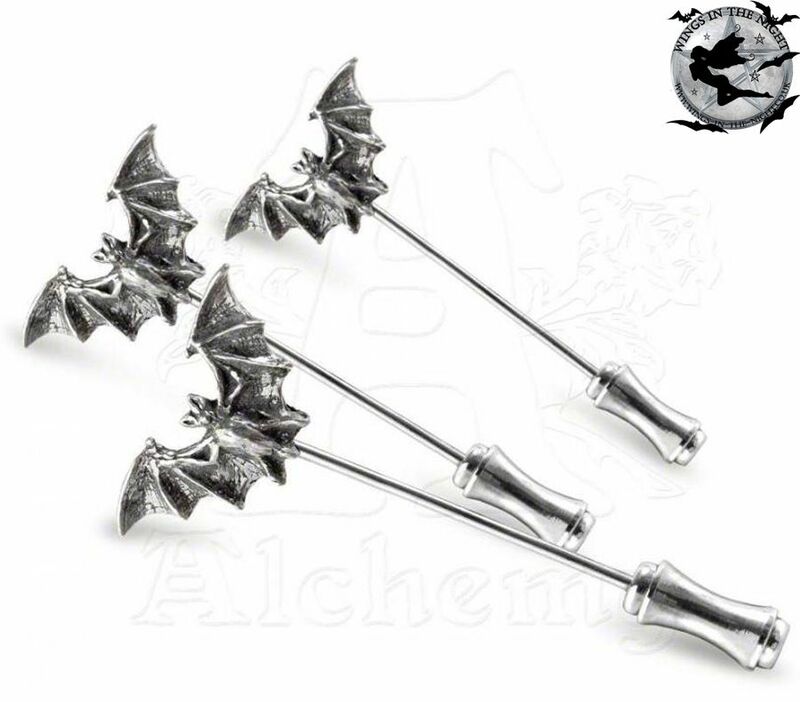 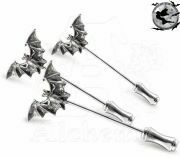 Pack of three Gothic bat small pewter brooch pins. 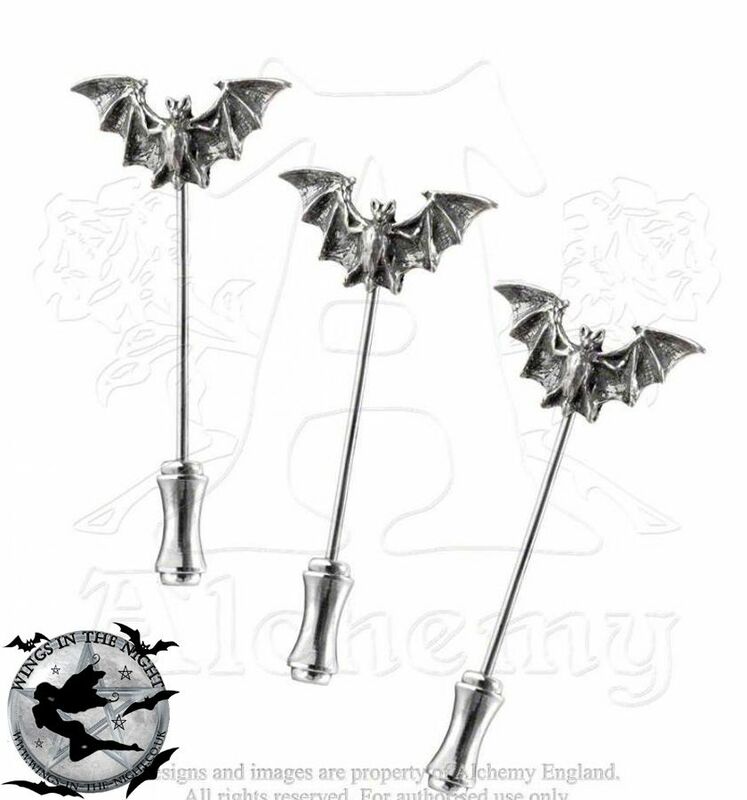 Discreet Gothic pins to honour the vampire. 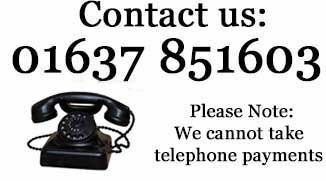 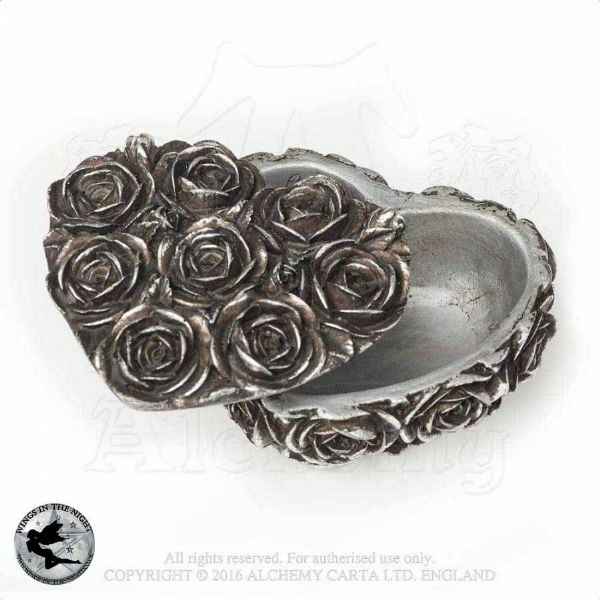 Made from solid English pewter. 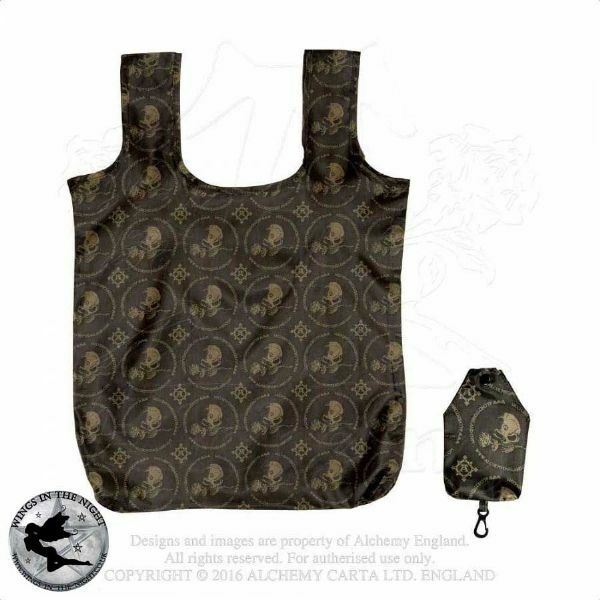 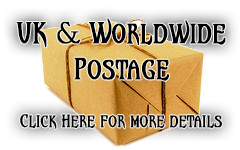 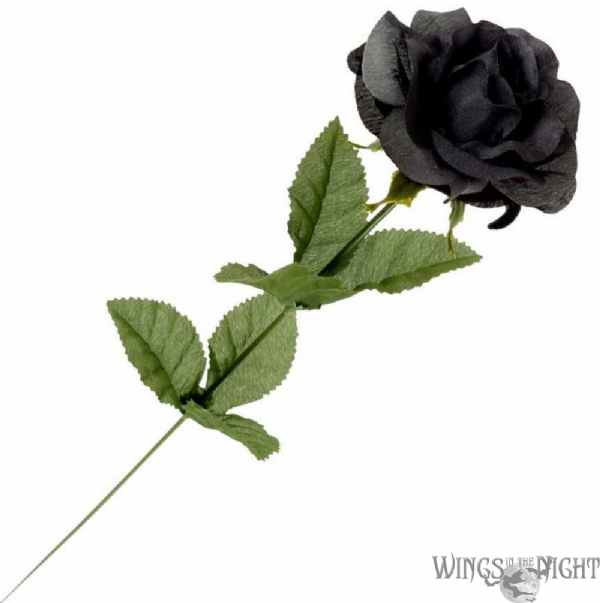 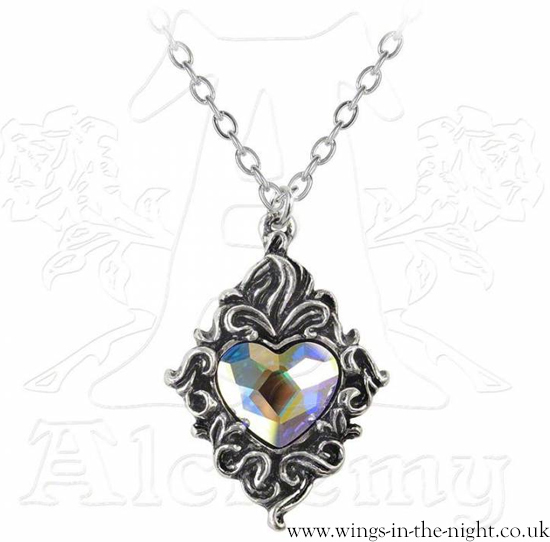 Wings in the Night are registered dealers of Alchemy Gothic and all items stocked are guaranteed 100% genuine.